Provide comfort for the family of Elsa Marshall with a meaningful gesture of sympathy. 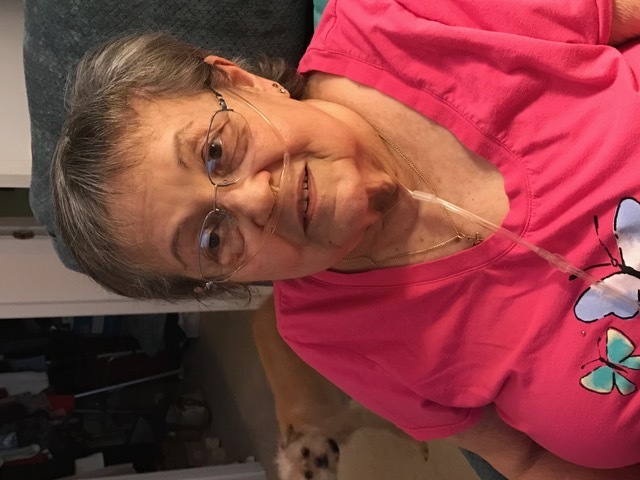 Warner Robins, GA – Elsa (Peréz) Marshall, 86, passed away on Wednesday, March 20, 2019 at her residence. 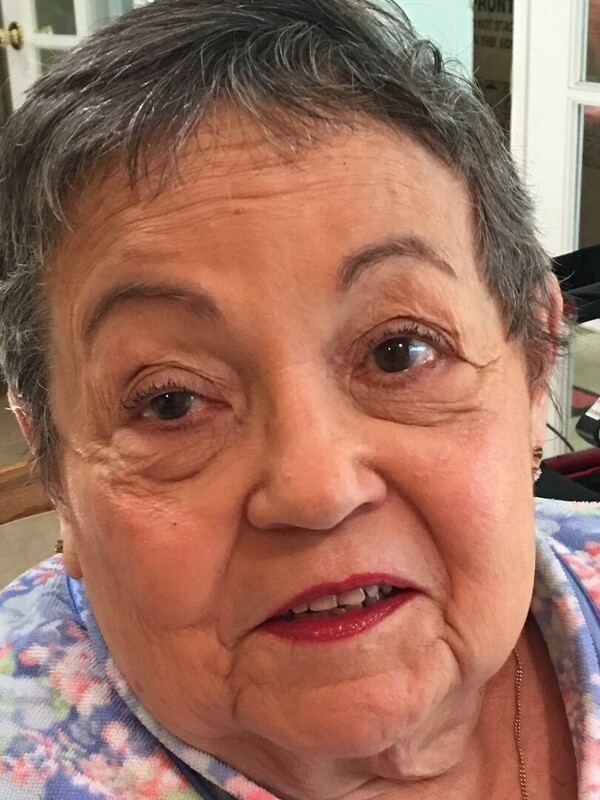 A memorial mass celebrating her life will be held on Friday, March 22, 2019 at 11:00 am at Sacred Heart Catholic Church. The family will receive friends one hour prior to the services. Monsignor Fred Nijem will be officiating. Elsa was born on December 1, 1932 in Vieques, Puerto Rico to the late Juan Peréz Pimentel and Haydee Villafañe (Casanova) Peréz. She was a retired civil servant from Robins Air Force Base where she was a kindergarten teacher. Elsa loved traveling; in fact, she learned the languages of each of her husband’s overseas duty stations. She was very active in her Puerto Rican culture; she enjoyed gardening and loved to cook. Elsa loved her family and always put others before herself. She was a very dedicated member of Sacred Heart Catholic Church, where she served and worshipped faithfully. Left to cherish her memory are her daughters: Barbara Lynn Marshall and Jenna Marie Harter both of Warner Robins, GA; son: John Arthur Marshall of Warner Robins, GA; daughter: Carmen Elena Marshall-Claude of Niceville, FL, brother: Isaac “Juanchito” Peréz of Fall Brook, CA; 3 grandsons: Adam Harter, Joseph Sims Marshall and Noah Harter. 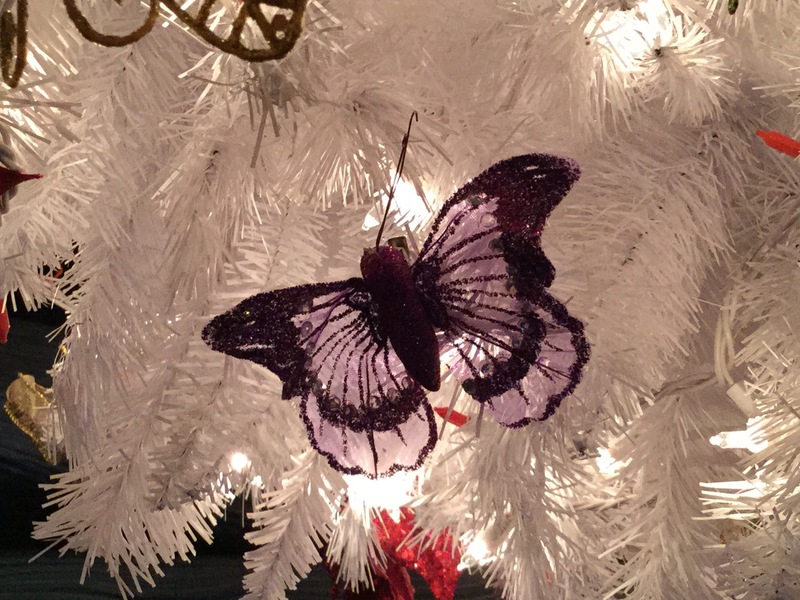 To plant a memorial tree in honor of Elsa Marshall (Peréz), please visit our Heartfelt Sympathies Store. We encourage you to share any memorable photos or stories about Elsa. All tributes placed on and purchased through this memorial website will remain on in perpetuity for generations. Honor the life of Elsa Marshall (Peréz) by planting a memorial tree. Jenna, My thoughts and prayers are with you and your family at this time. I was deeply sadden to hear of the passing of your mother. I did not have the pleasure of meeting her, but through your many stories, I felt like I had known her for years. 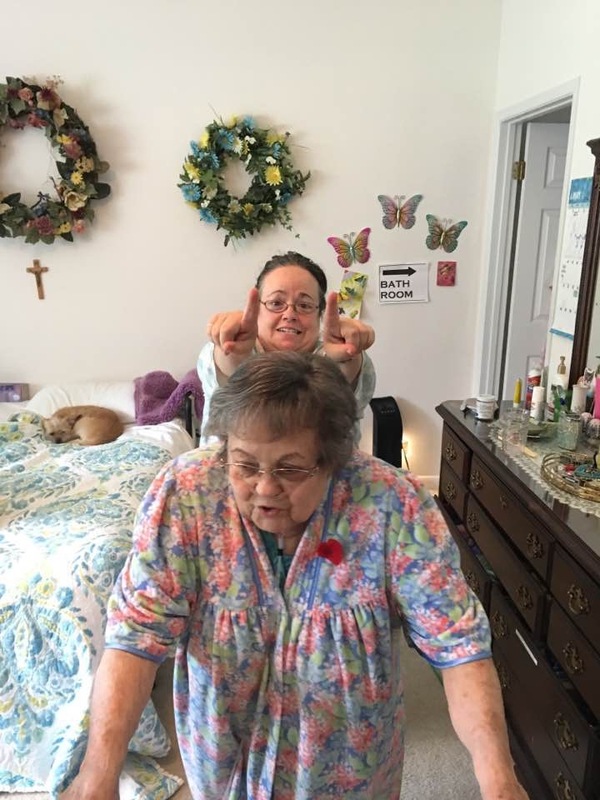 She is in God's hands now, as she has been throughout her life. Treasure the time you had and the many wonderful memories you've shared. Know that she is safe and at peace. God Bless You All!